Hello everyone ! Do you love your Gmail profile but do not continually wish to make an effort to write down a long Email when you’re getting in touch with someone? Why not try Gmail’s built-in chat features, which enables you to immediately strike up conversations along with your contacts, making them ultimate for short messages and speedy requests. Trust me, you gonna love the feature after learning how to chat in Gmail. Before I go ahead, I want to talk a little. Let’s use a quick example. Most people really don’t know about the Gmail chat feature. Now, imagine having a conversation with a client on Gmail with someone and you always have to include ”Hello” at the start of every mail or ”best regards” at the end of your mail. Most times it is totally weird. Gmail Chat takes all that weird feeling away. You can start a chat with just about anyone, provided you know the persons’ name or Gmail address. To use Gmail’s chat options, you have got to be logged into your Gmail account. Should you have not logged in already, go to gmail.com or mail.Google.com and log in. 2. 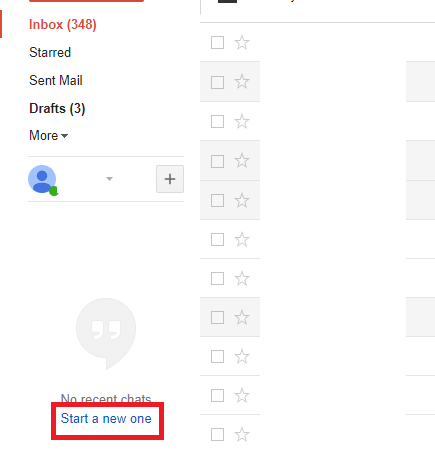 Check the contacts tab and Click on ”start a new one” this is located beneath inbox, starred, important, more. 3. On the next interface, input the name, Email or Phone number of the person you want to chat with. 4. Click on the persons’ name to start a chat. That’s basically how to chat in Gmail. 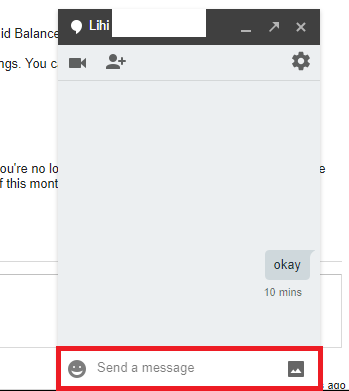 Drop your message within the chat box, When you’re done with your message, click on enter to send it. Now, simply look forward to your contact to respond and you will receive a notification after they see your message. 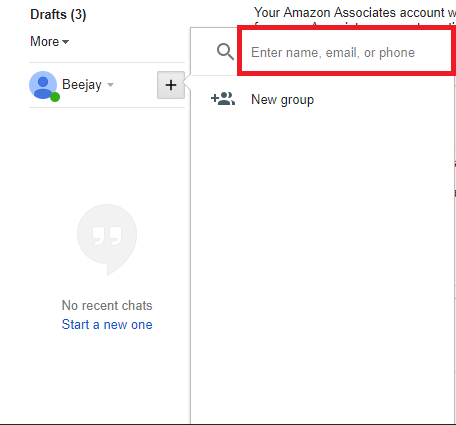 Input your pal’s Google username within the textual content field on the prime of the contacts box. If they’re already in your contacts, you can see their details mechanically pop up. Click on “send chat” to start chatting with the contact (it is going to say “send offline chat” if the contact is offline). And you can additionally click “show in chat list” to add the contact to the list below. If a person isn’t in your contacts, input his or her whole username and click “invite to speak.” The person will receive your invitation the next time they log into Gmail. 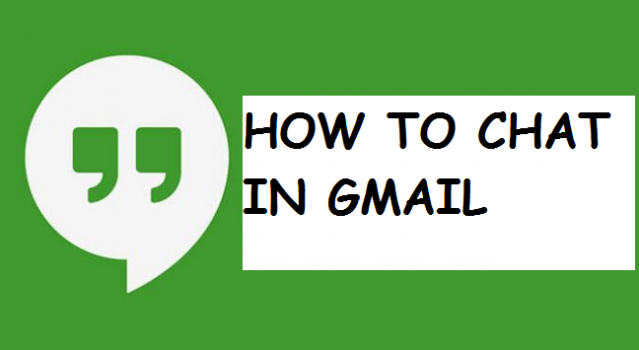 With these steps, you are all set to chat in Gmail. Have fun and make your Gmail chatting experience a worthwhile one. Kindly click on our share button to share with friends and family. Thanks for always being there and stopping by to read on our blog. We value your consistency and commitment.